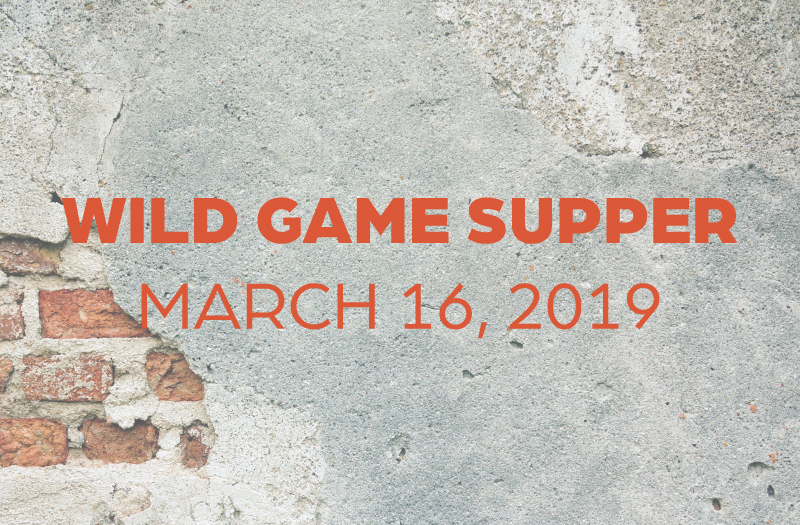 Our Wild Game Supper will be held in Little Rock at Verizon Arena on Saturday, March 16, 2019. We will be serving deer, turkey, hog, fish, and chicken. There will be various outside vendors as well as a kids’ corner.